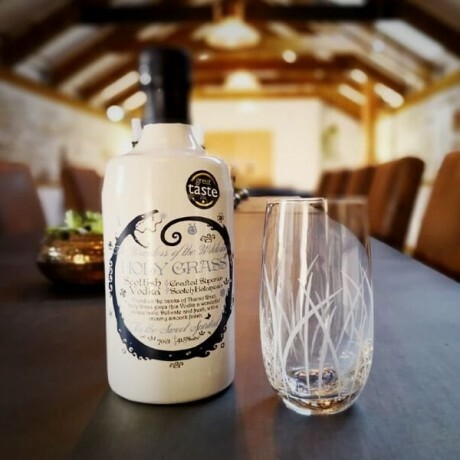 A premium handcrafted Scottish vodka which is delicate and fresh, with a creamy smooth finish. Holy Grass (or Anthoxanthum nitens) found on the banks of Thurso River is the unusual botanical which gives this vodka its wonderful, unique taste. 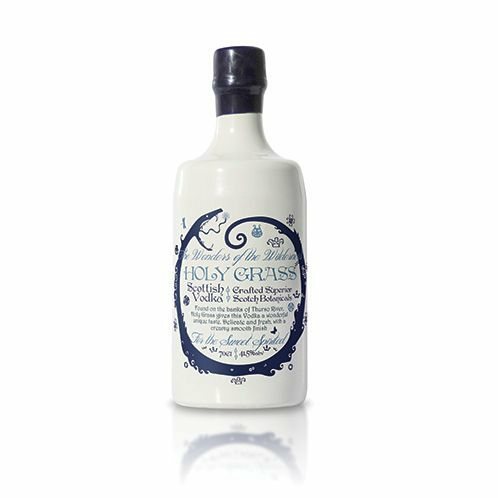 The vodka is also infused with a vapour of Highland apples and apple juice which perfectly complement the sweetness of the Holy Grass. A true celebration of local produce and ingredients. 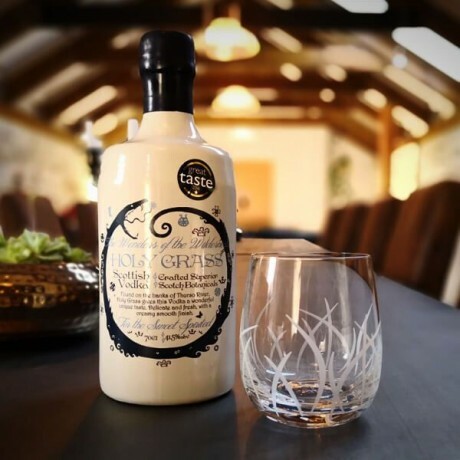 This excellent vodka has received plenty of recognition and awards including a Great Taste Award, multiple awards from the International Wine and Spirits Competition, 5 stars - Outstanding from Difford's Guide, and Gold from the Grocer drink awards. Their spirits are slowly hand distilled in Dunnet Bay Distillers' bespoke copper pot still, affectionately named Elizabeth. Making the vodka in small batches using a traditional handmade copper head along with a botanical vapour basket allows tremendous care to be applied, and so the best results can be achieved. Each bottle is filled, hand-waxed, batch numbered and signed before it leaves the distillery.